California has 58 Superior Courts, also known as trial courts, one in each California county. Superior courts handle all types of state cases: criminal, civil, family and juvenile, and probate. They also handle Mental Health cases and certain appeals. In the most recent year, over 7.5 million cases were filed statewide in the Superior Courts. Statewide investment in self-help services has helped Alameda Superior Court open a second center. Los Angeles County's effort to clear a backlog of children awaiting adoption more than 20 years ago is an annual event and started a national movement. Nearly 30 years ago, the nation's first homeless court held a special session at Stand Down to help homeless veterans restore their lives. Now, the program has expanded nationwide to assist the general homeless population. 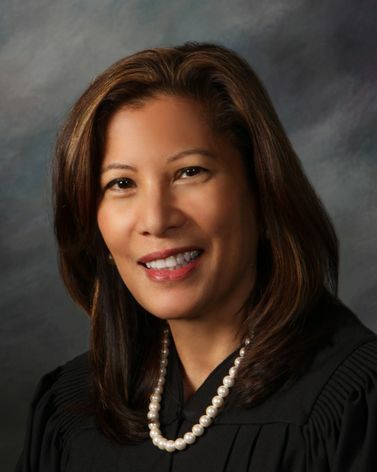 Judicial Profile: Riverside County Judge Russell L. Moore Jr.